Please return a completed application to the park manager or email it to brighton@skyzone.com! 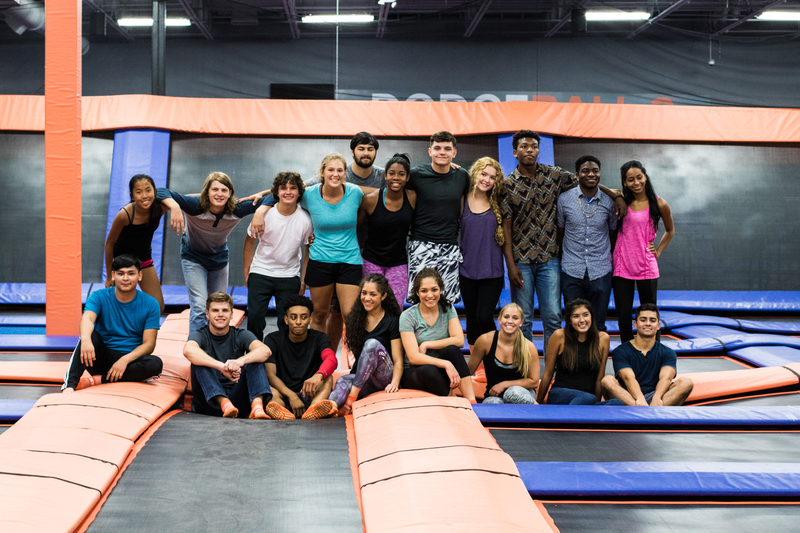 Sky Zone has part-time Team Member openings. Team Members will be cross trained as Court Monitors, Cashiers and Event Hosts. Because our business is all about FUN, we want our team members to be all about FUN! If you think you live and breathe FUN, and want to work inside of a business that is pure FUN, we would like to talk to you!